Export Development Canada is mishandling loan risks and keeping board members in the dark about key financing arrangements, according to a scathing report by federal Auditor-General Michael Ferguson. “The audit found a number of weaknesses in risk management that, when combined, amount to a significant deficiency,” the Auditor-General said in a statement Monday. Mr. Ferguson faulted the Ottawa-based export lender for not adequately tracking potentially risky loans, failing to keep up with industry norms, being slow to fill vacancies on its board of directors and keeping information from directors that they need to “fully understand” the risks facing the agency. The audit uncovered many of the same problems identified in an earlier 2009 audit, he pointed out. A week before Easter, the temperature in Ottawa was finally above zero and spring, or at least spring fever, seemed to have reached the House of Commons chamber. 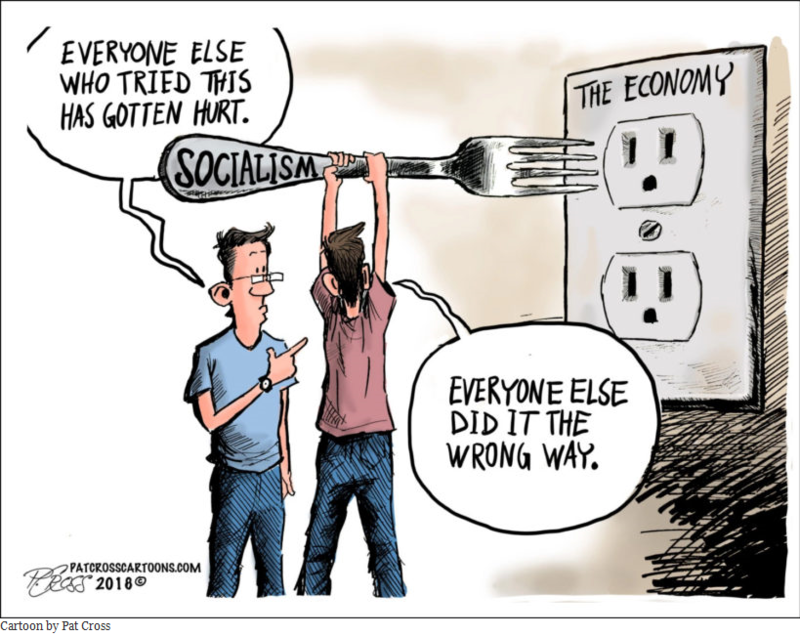 Barbara Kohn’s recent letter to the editor shows just how far Alberta’s socialists are out of touch with economic reality. Alberta cannot, must not, continue the current spending spree that will do nothing but drive the deficit from 10.3 to more than $70 billion by 2020! The oil price collapse notwithstanding, the Notley government’s policies of increased taxes, a refusal to reduce or at least freeze public service hiring and wage increases, the increase in the minimum wage (that did nothing but force many businesses to lay employees off), and the absolutely unnecessary introduction of an ineffective carbon tax, have cost Alberta thousands of jobs, hundreds of business closures and caused major international corporations to pull up stakes and leave the province taking any future capital investment with them.